At Corinna Dental, we take our dentistry very seriously. We pride ourselves in the provision of excellent dental care, so that you receive the best possible treatment for your particular circumstances. In order to provide this exceptional standard of care, we need to learn a lot about you, your general health and your dental health. A full medical history will be taken: some medical conditions and medications must be taken into consideration when dental treatment is being performed. We will also ask you questions about your dental history, as well as about any concerns, questions or wishes you have regarding your dental care. A full examination will be performed, which involves checking your intra oral structure (your teeth, gums and soft tissue), as well as well as an external examination of the muscles of the head and the neck. We will screen for any changes or unusual features that may be present. We conduct a careful assessment of your bite and any grinding patterns that might be evident. At the initial consultation we would normally take routine x-rays of your teeth to check for any hidden areas of decay or any localized areas of periodontal (gum) disease. The frequency with which x rays will be taken, will depend upon your rate of dental decay and the level of gum disease. This will be discussed with you by your clinician. 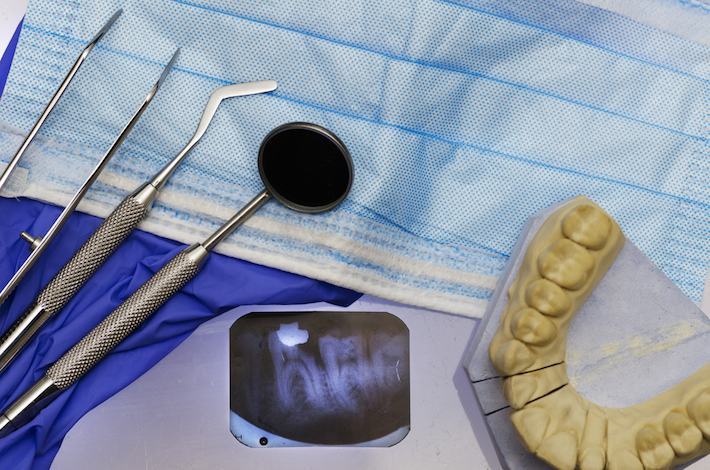 The more accurately we diagnose your dental needs, the better our treatment will be. Please be sure to ask your dentist if you want to know more about what they are looking for during your dental examination.